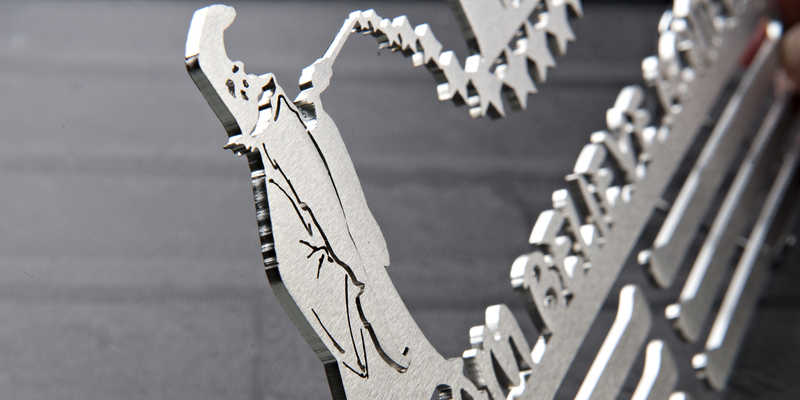 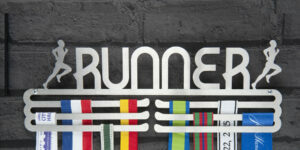 The Wizard medal display hanger is the perfect description of your journeys from start to crossing the finish line. 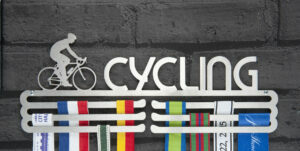 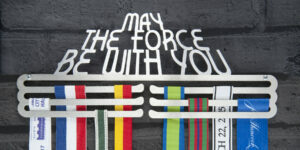 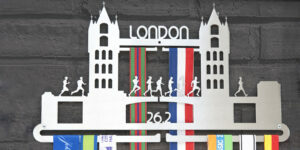 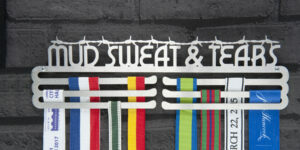 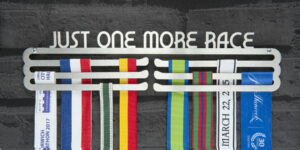 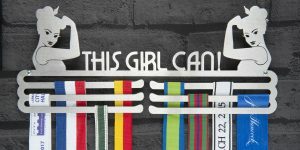 This race medal hanger display will remind you of the spectacular sights, surprises, smiles and magical runs. 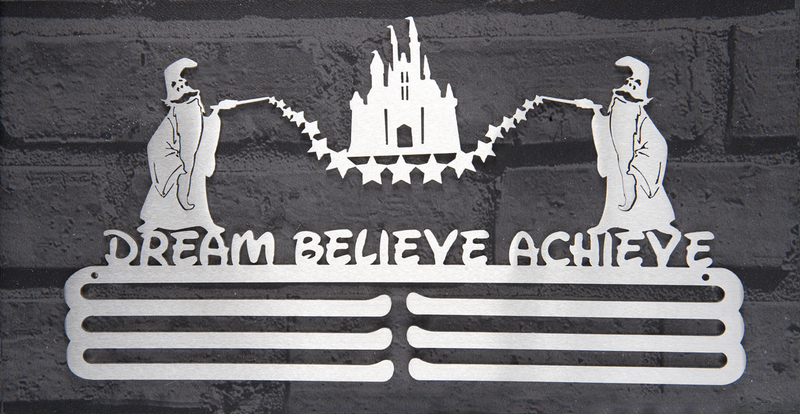 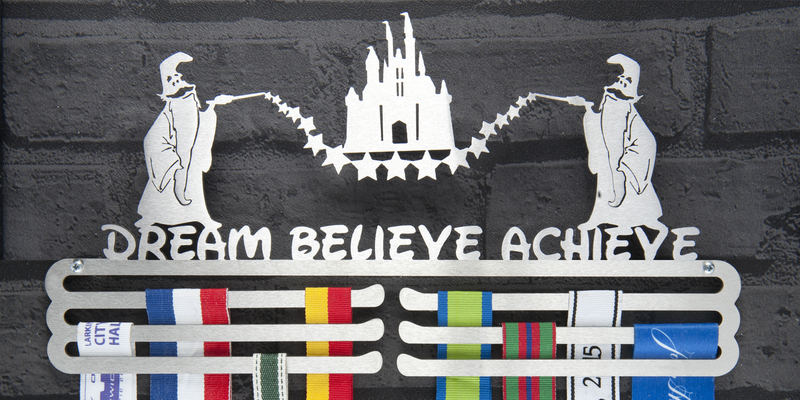 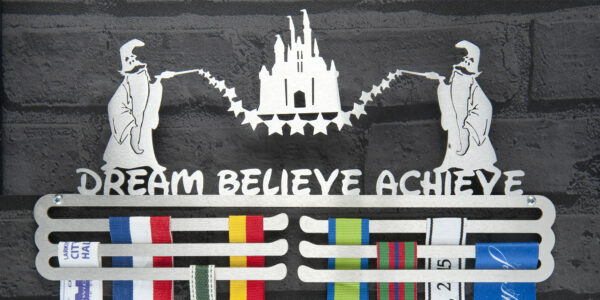 Hang your medals using this medal display as you are reminded that if you dream and believe, you can achieve. The ideal gift for every athlete who believes in magic. 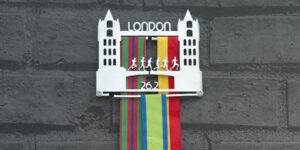 Made in and shipped from the UK. 330 x 180 x 2mm. 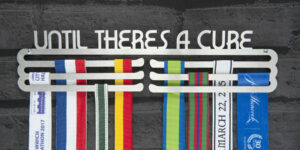 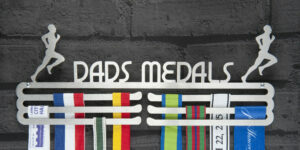 Ideal gift medal display hanger for the athletic wizard!